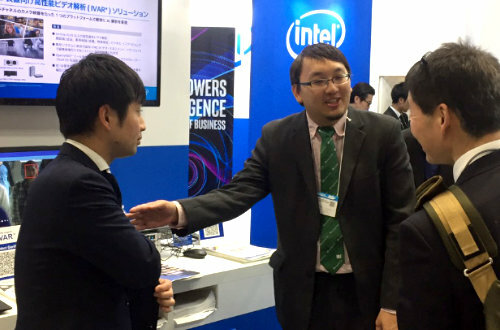 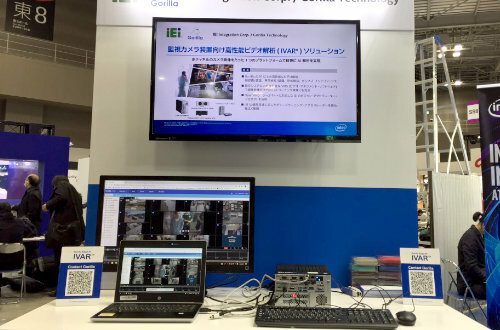 From March 5ᵗʰ to 8ᵗʰ Gorilla Technology, the first edge AI-based computer vision partner of Intel, will be on display at Intel's booth #SS8116 at the Security Show in Tokyo this year. 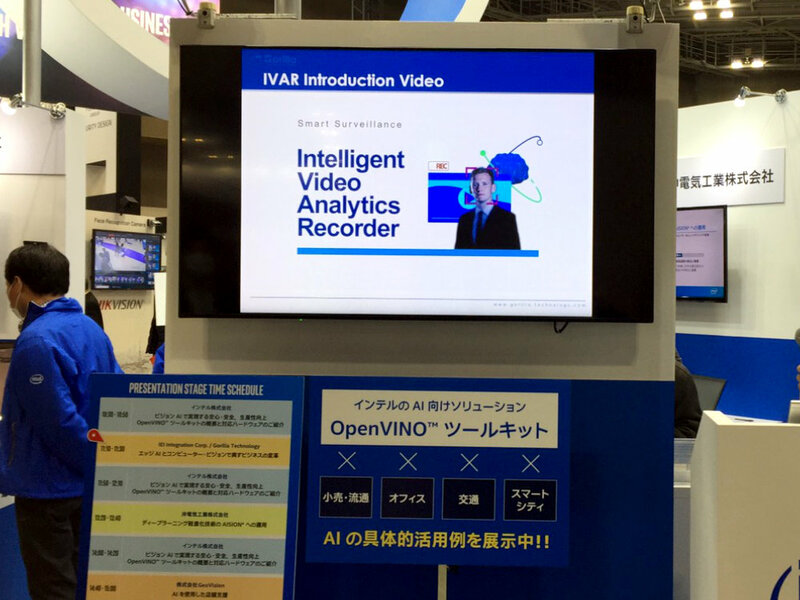 Gorilla will be demonstrating the versatility, deployability, and safety that their Smart City solutions and IVAR™ (Intelligent Video Analytics Recorder) offer as well as full integration with Intel's OpenVINO™ toolkit during the show. 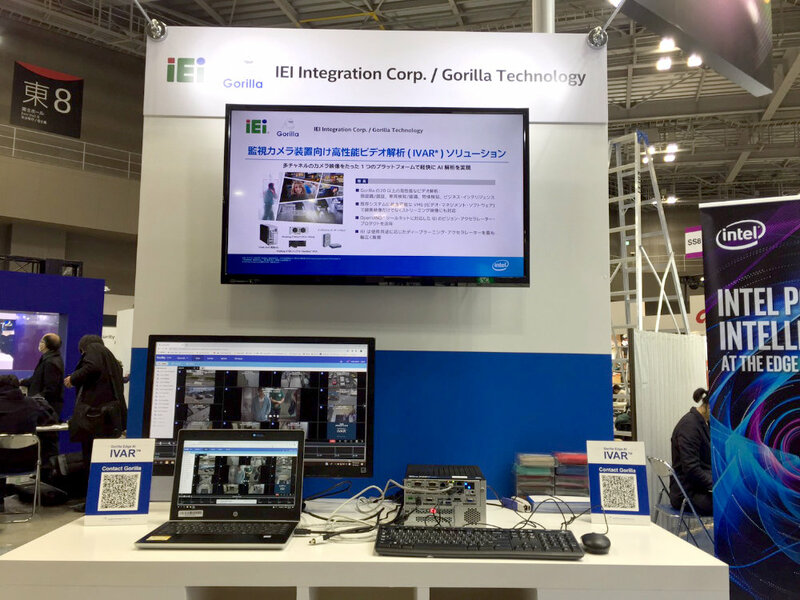 Gorilla will feature their collaborations with IEI and Intel by demonstrating their solutions on TANK, highlighting an optimized Intel i7 processor with FPGA card. 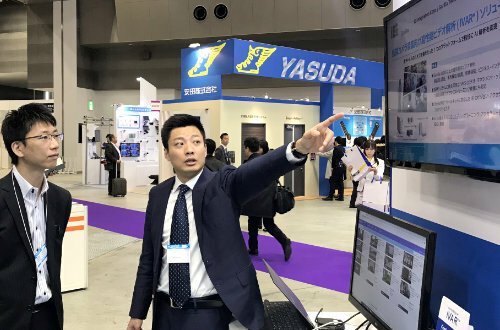 Accenting the end-to-end partnerships Gorilla has been developing to improve all-in-one Edge AI devices recently, this continues to effectively demonstrate Gorilla's scalability and drive to deliver market-ready smart city solutions to key markets. 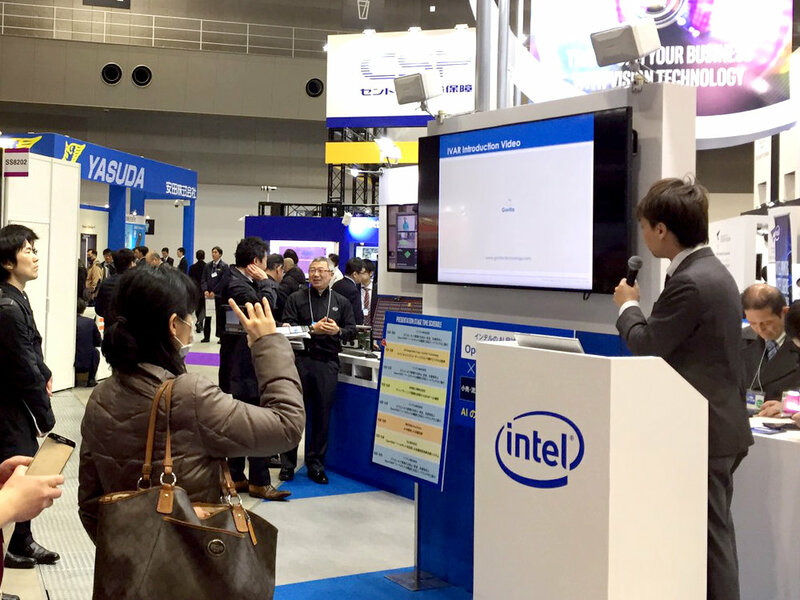 The real-time AI power of Gorilla's solution in TANK highlights their recent jump from the four channel real-time video analytics which the i7 processes to the twelve channels that the i7 plus FPGA afford. 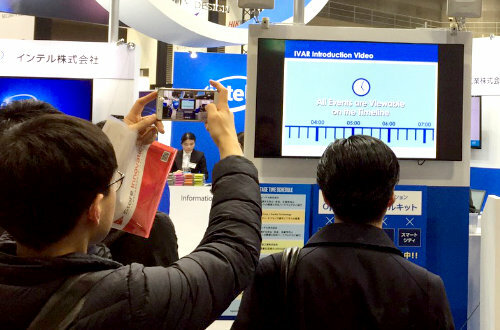 This dramatic increase in capability shows how public safety can benefit from video analytics and will be demonstrated at Intel's booth to simultaneously recognize and identify suspicious behavior, alert administration of crowded areas, and identify as well as track pre-registered visitors. 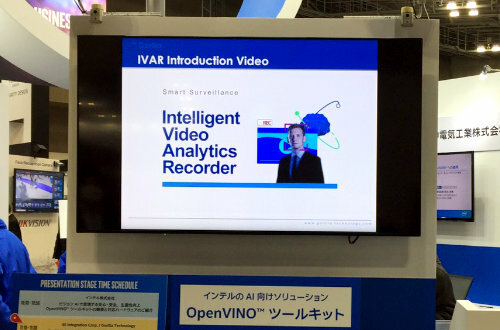 Gorilla has been in the forefront of AI driven, real-time video analytics and recent trends in almost every industry point to a growing demand for ready-to-market solutions such as Gorilla's Smart City powered by IVAR. 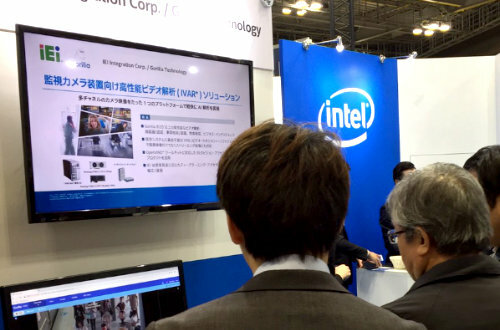 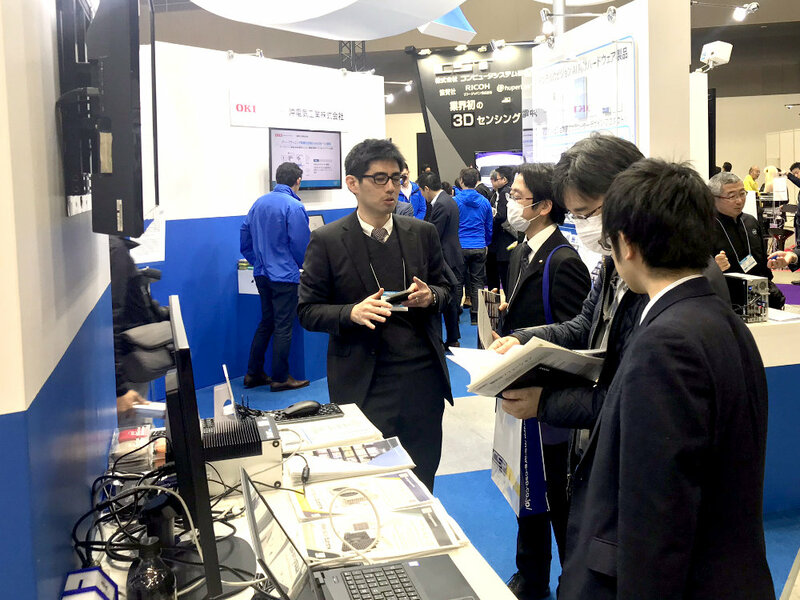 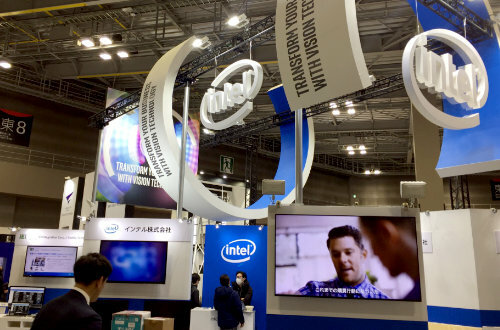 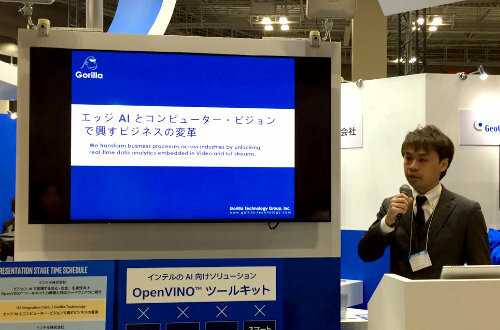 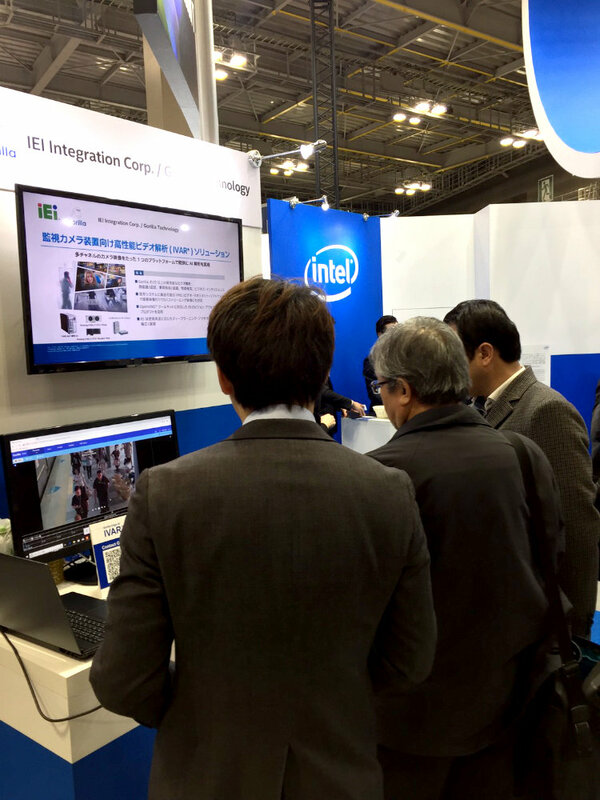 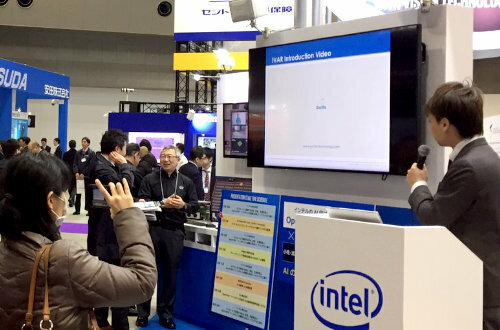 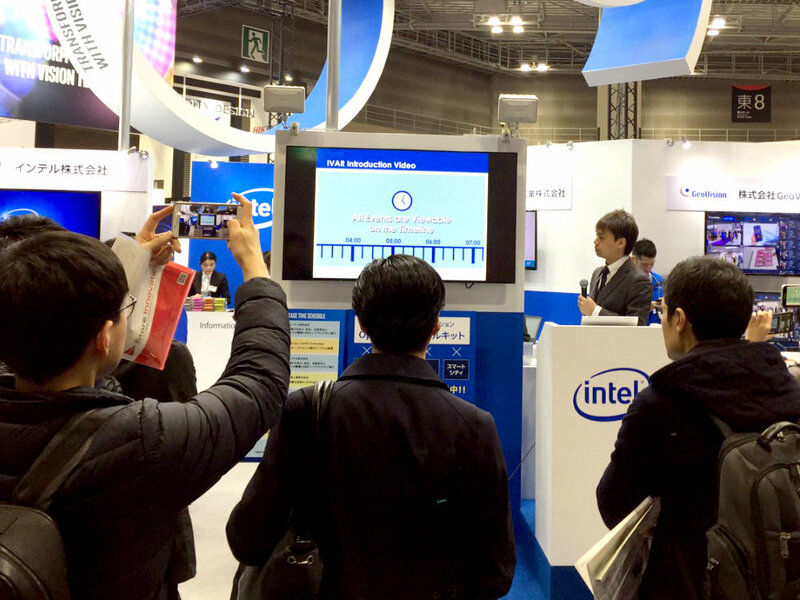 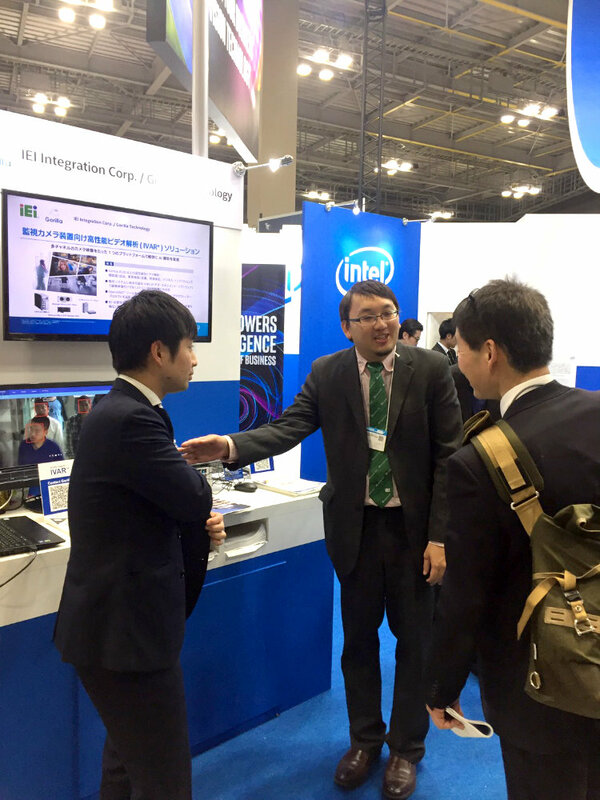 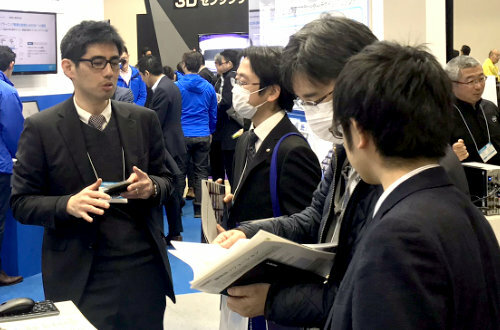 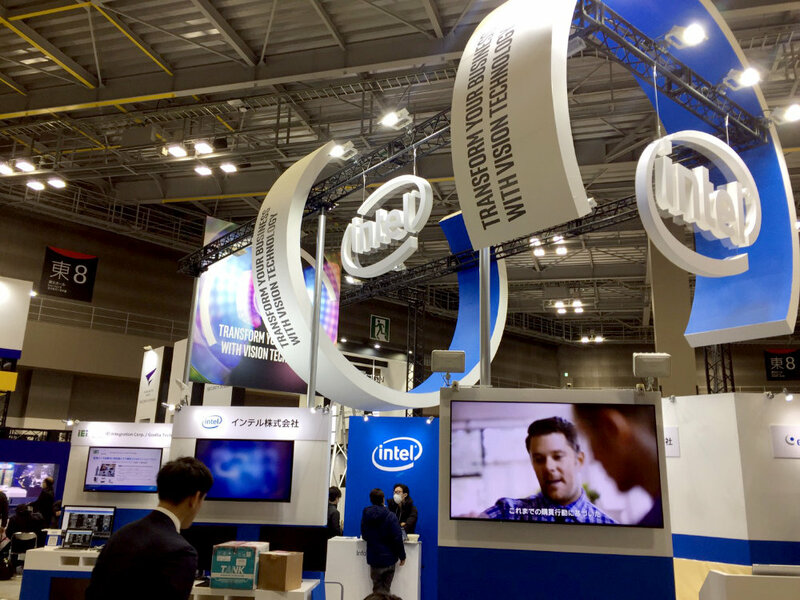 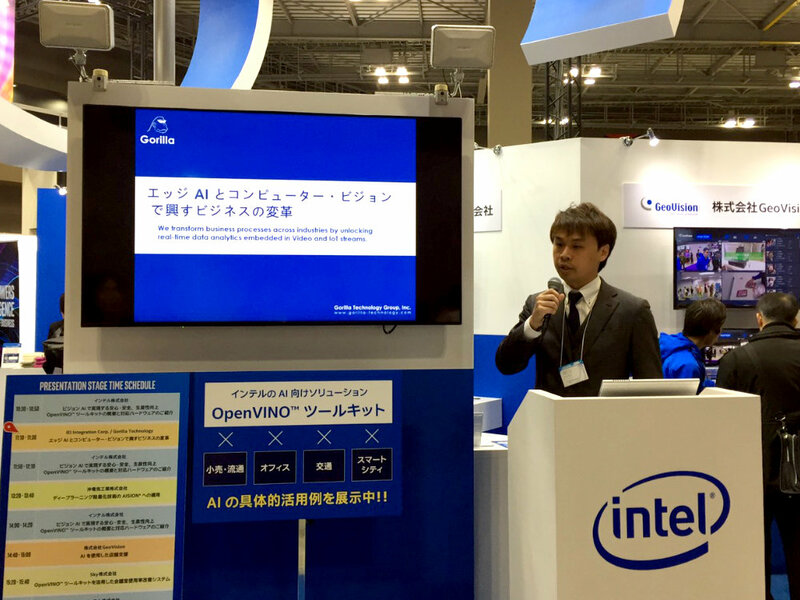 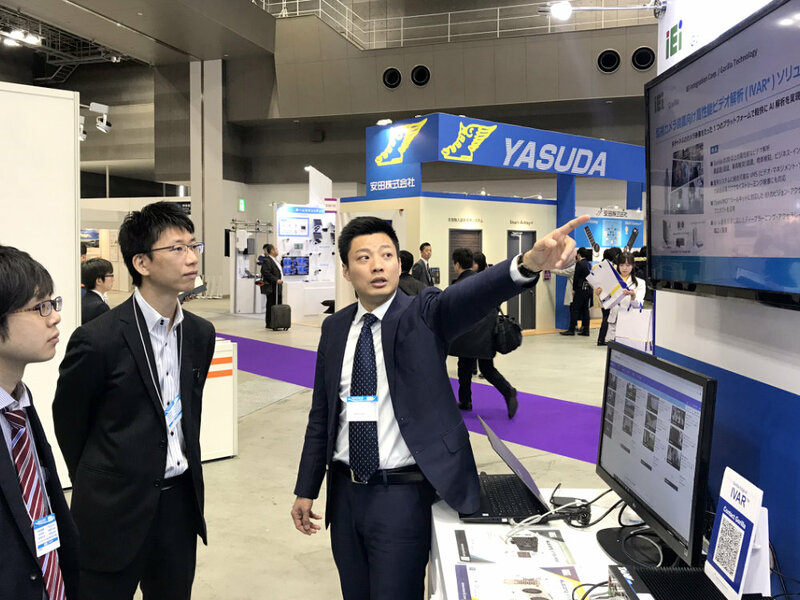 The Tokyo Security Show 2019 key theme is 'Safety and Security' and by featuring solutions together with strong partners like Intel and IEI, Gorilla Technology is showing that they intend to stay on the edge of surveillance tech.